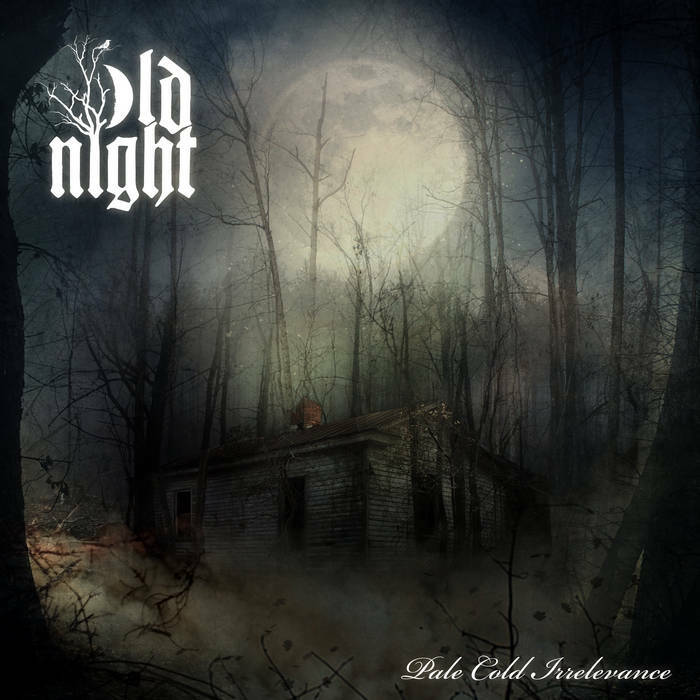 Croatian Doom band Old Night (featuring members of Ashes You Leave, Strip Forbidden and Czaar) have their first album 'Pale Cold Irrelevance' out now on RWE/Naturmacht. 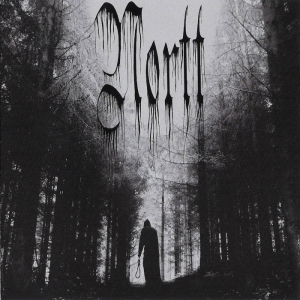 "Old Night is a doom metal band from Rijeka, Croatia. 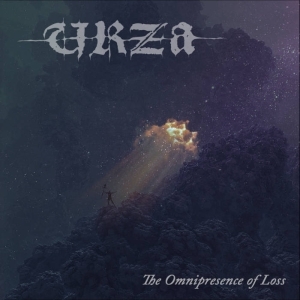 The band was formed in 2015 by Luka Petrovic, best known as the lyricist and one of the main composers of Ashes You Leave. The band originally started as a solo project, but soon the idea of a solo project was discarded and from 2016. Onwards, Old Night is a full-fledged band. 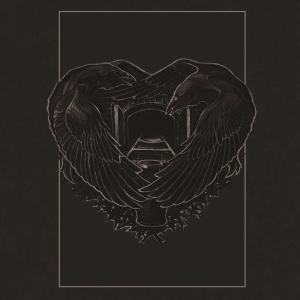 Although Old Night is mainly a doom metal band, the music itself is highly influenced by progressive rock, blues and atmospheric music in general. With an amazing lead singer and two backing vocals, three guitarists, personal and heartfelt lyrics and the music that is often – lacking a better word for it – a journey, Old Night has a truly unique music style in today’s music world." CD copies at the Naturmacht webstore or on Bandcamp.